Hello, my dear friends of books! 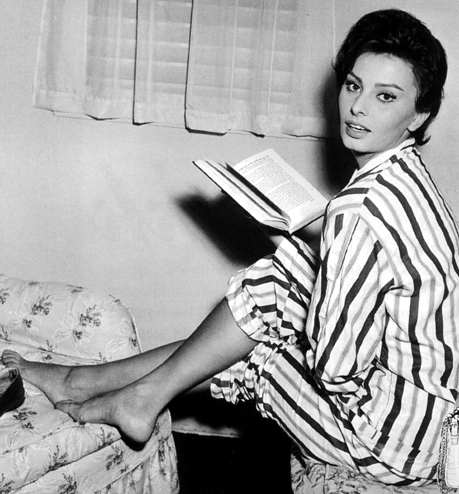 Hope you have had a wonderful reading week! I only managed to read one book this week as I have been VERY busy!! I have had a ridiculous amount of things going on at work lately; it is just crazy! 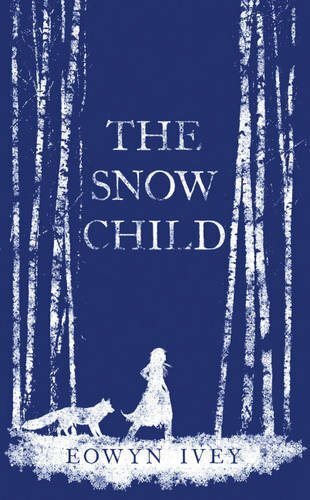 Anyways, The Snow Child by Eowyn Ivey is a sad story about a couple living in a small cabin in Alaska, in the early 1900s, who have always wanted a child. One day they make a figure out of snow that they fashion to look like a girl. After it melts, they keep having glimpses of a child near their home who has the coat and scarf they put on the snow child. Throughout the book the question is whether the creation of the snow child and the appearance of the real child were a coincidence, or was there magic at work, and did the snow child actually came to life? The novel takes us to the snowy woods, hunting for moose and wolves, farming potatoes, and skating on frozen lakes, while the girl child visits the couple sporadically, bringing them gifts, sharing their food and slowly becoming part of their family, but then vanishing at times with no explanation, leaving the couple feeling deprived of her love again and again. This is a beautifully written book with a poetic tone, that explores the importance of family and friendships, however, always with a bittersweet undertone. The mood felt quite depressing at times, as the feelings of loss and disappointment endured by the characters were prevalent throughout. I was in love with the setting though, the snow, the wild animals, the mysterious girl and her red fox running through the forest, and the thought of their warm strawberry pies! This week I am reading Foxmask, and delving into another setting I adore, the medieval age, aboard a ship! 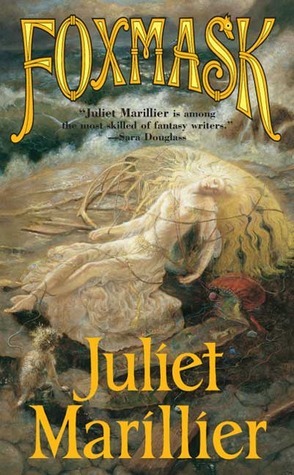 I intend to read all of Marillier's books one day! 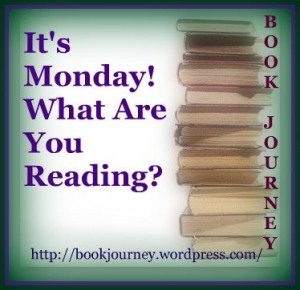 I'm off to Book Journey now, to see what else is happening in the cyber world of books! The Snow Child is on my wishlist, its sounds lovely! Both of these are new-to-me and that is always lovely. Thank you for sharing them with us! The Snow Child looks very tempting. Enjoy your week, and thanks for visiting my blog. Wow, the cover of Foxmask looks just WOW!! Snow Child is now on my list! !